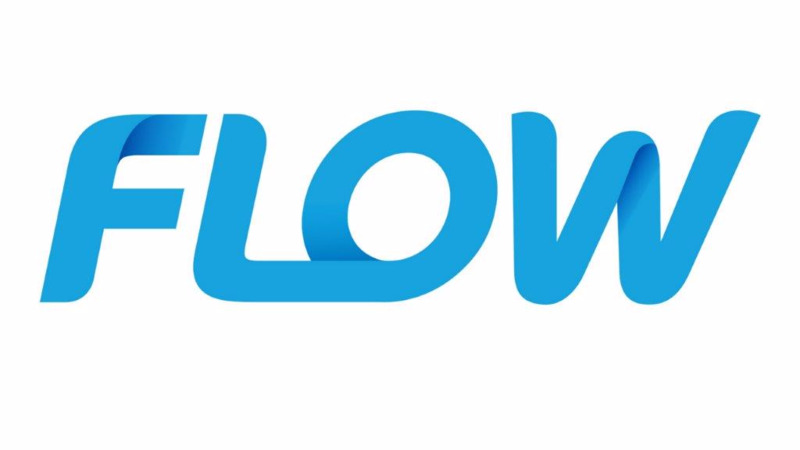 Telecommunications company Flow has advised of a nationwide outage, resulting in the disruption of its cable TV and broadband services. The company says its technical team is currently working to have the services restored as soon as possible. 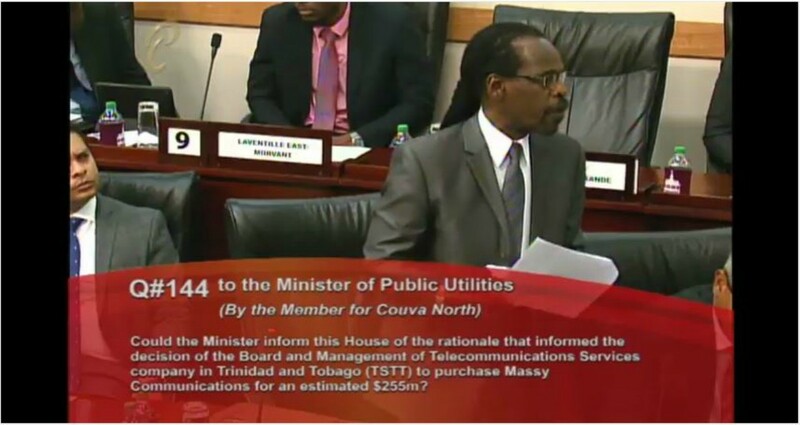 Flow says it will keep customers informed as it receives further information. UPDATE: Flow says it has completed restoration of its affected services and apologised for the inconvenience caused.